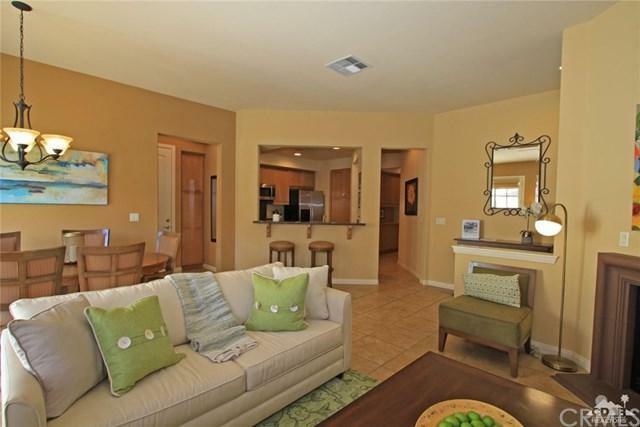 SUNSHINE ALL DAY in the beautiful townhouse Resort style living in the popular community of Legacy Villas! This one story floor plan offers 3 bedrooms & 3 baths that makes for a great second home or investment property! 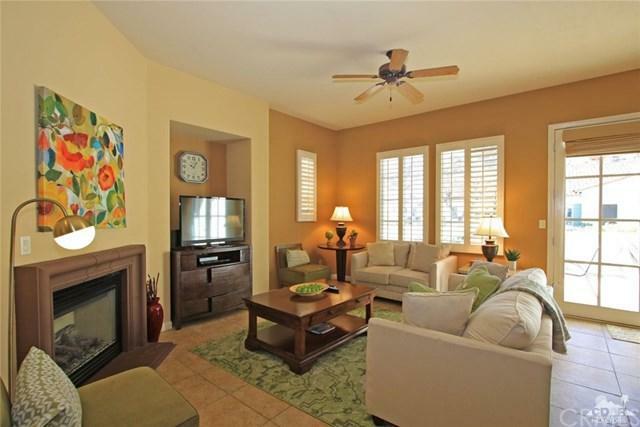 Enter into the great room with tile flooring, fireplace, dining room & kitchen with granite counters & warm wood cabinetry. 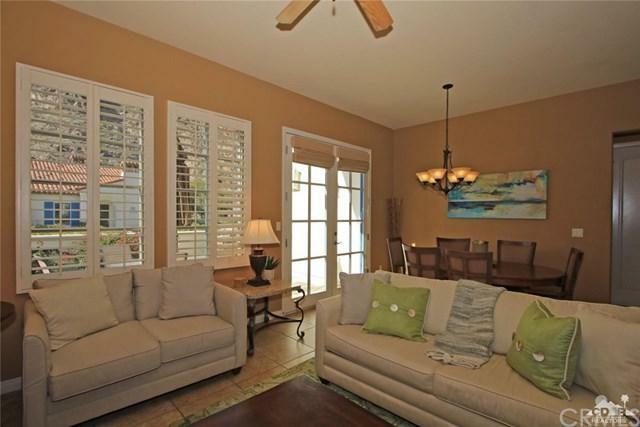 Great room & master have direct access to your own patio for outdoor entertaining! 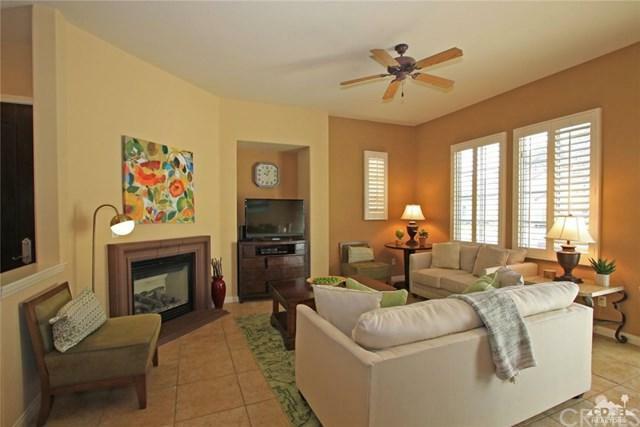 Master bedroom with fireplace, double vanities, soaking tub, walk in shower & walk in closet! This community offers 24-hour guard gate, 12 salt water pools, 11 spas & flowing fountains at every turn! The clubhouse amenities include a fitness center, meeting room, pool cabanas, outdoor fireplaces & The Legacy Grill! This location is steps away from the community pool & spa and walking distance to the La Quinta Resort & Spa & Old Town offering dining & shopping. Offered furnished!